The city of Chicago is America’s third largest city and plays hosts to some of the largest conventions in America each year. 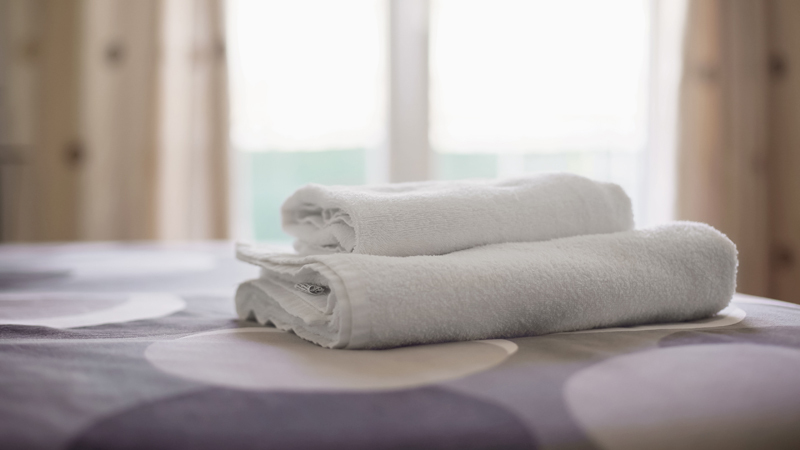 As a result, there are a vast array of accommodation options located throughout the city. Chicago is a sprawling metropolis – it is important to note that premium accommodations are much better positioned downtown in the Loop, while others may be quite a distance from the city center. 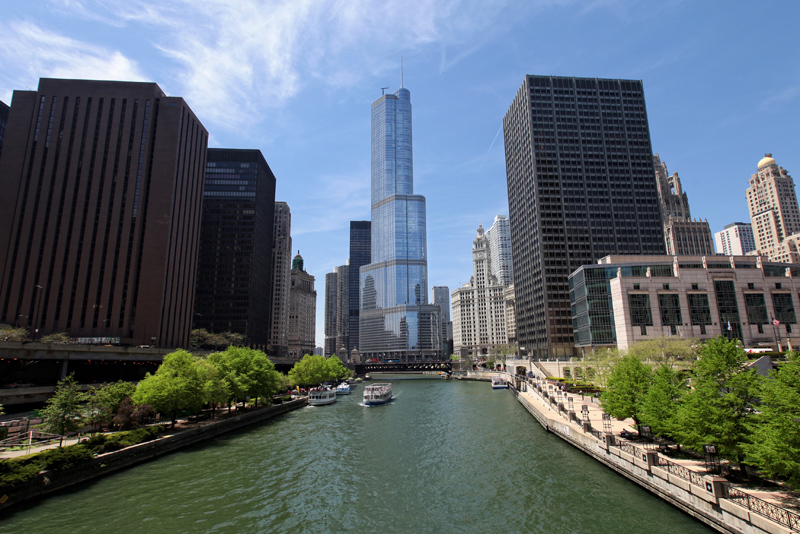 Trump International Hotel & Tower Chicago is a namesake within the city, offering unparalled views of the Chicago skyline as well as river and lake view options. The property also boasts a 5-star Michelin-rated restaurant and is conveniently located downtown. The Residence Inn Chicago Downtown / Loop is a Marriott branded property boasting a central location near the Theatre District. The neighbourhood boasts trendy rooftop bars and eateries and is also walking distance to a variety of shopping malls including the open-air Shops at Roosevelt Collection. The Freehand Chicago hotel is located inside a classic 1927 building in the River North neighbourhood. The local are includes a variety of restaurants, art galleries and boutique shops, all adding to the charm of this trendy boutique (and quite reasonably priced) hotel.